Termites are a nuisance that no home owner ever wants to deal with. If an infestation occurs within the walls of your home, the structural integrity of the entire building could be compromised, leaving your property vulnerable to disaster. Luckily, although termites work behind the scenes inside your wood and walls, they don't work quietly. Termites will leave signs that alert you to their presence, and it's up to you to recognize the signs and alert one of the reputable pest control companies in Middletown, NY, to get the help you need. Here are a few things you need to know. Termites often shed their wings as they grow and feed, and they'll leave their wings in a visible place. Considering that most insects don't leave their wings behind, the presence of dry and dusty wings is a sure sign that termites are likely about in your home. Termite wings resemble fish scales and they're fairly small, so if what you're seeing fits those characteristics, it's time to call for help. As wood gets removed from a structure, it starts to sound hollow at the sound of a knock. The same is true of drywall, as a simple tap will get a sound in a wall that's been attacked by termites. At a minimum, a hollow wall is a sign of problems with your home's structure that needs to be addressed in a hurry. Most likely, those problems are a sign of some insects working to feed their appetites and bring down your home. Killing termites isn't a DIY job for one simple reason: eastern termites tend to scatter. 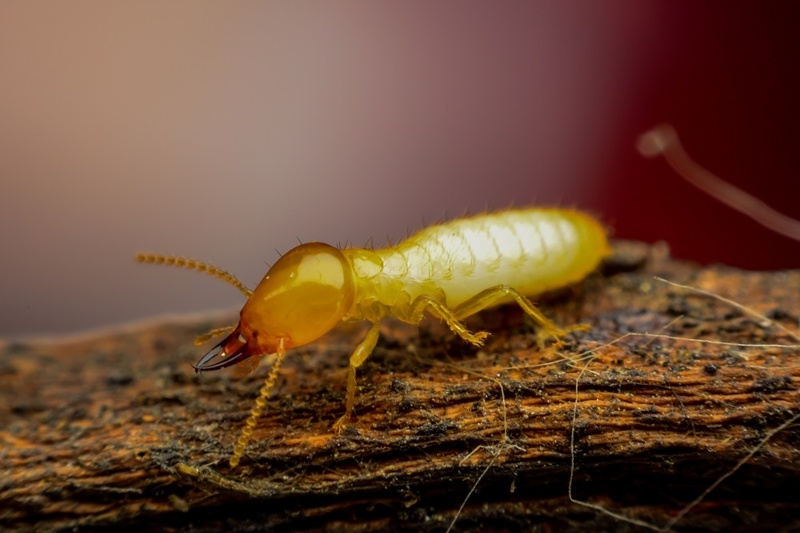 Termites are excellent at recognizing when they're threatened, and if they feel like they're under attack, they're going to quickly move to another part of the wall where you won't easily catch their presence. Unless you're ready to take out the nest and you have the skills and know-how to get the job done, don't go after the termites when you spot the signs of their presence. Calling in one of the top pest control companies in Middletown, NY, is the best way to treat a termite infestation before it gets out of hand. Termites need to be taken out the right way the first time, and by bringing in the pros, you'll make sure not to alert the colony that you know they're there. By the time they figure it out, it'll be too late for them, and you'll be able to get back to enjoying your home as it's meant to be!